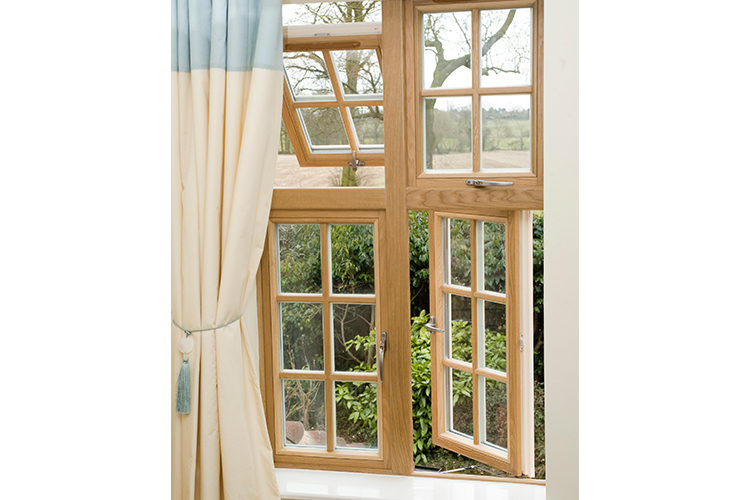 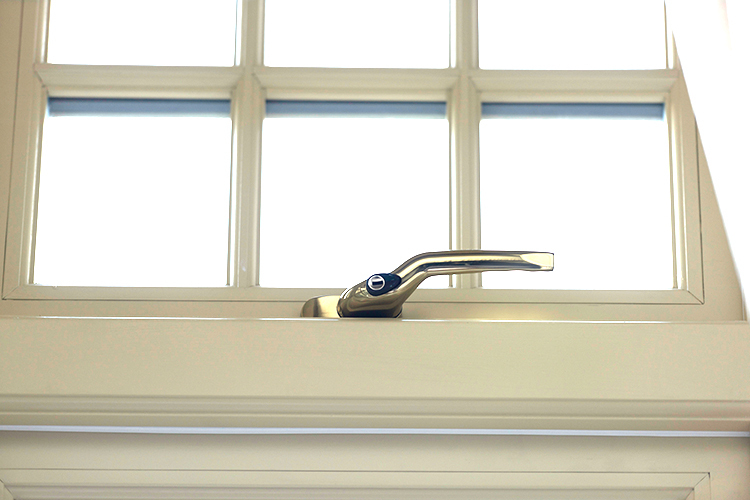 The Signature Megrame Wooden Top Hung window is designed specifically for ventilation with its outward opening system. 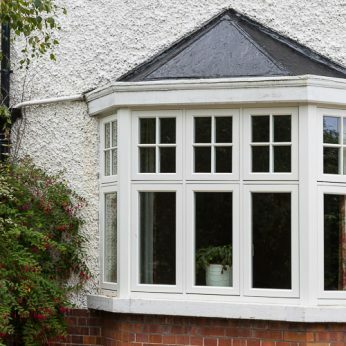 It is a perfect partner when combined with a wooden side hung window to provide vertical emphasis and a rich feeling particularly in relation to bay or bow window constructions. 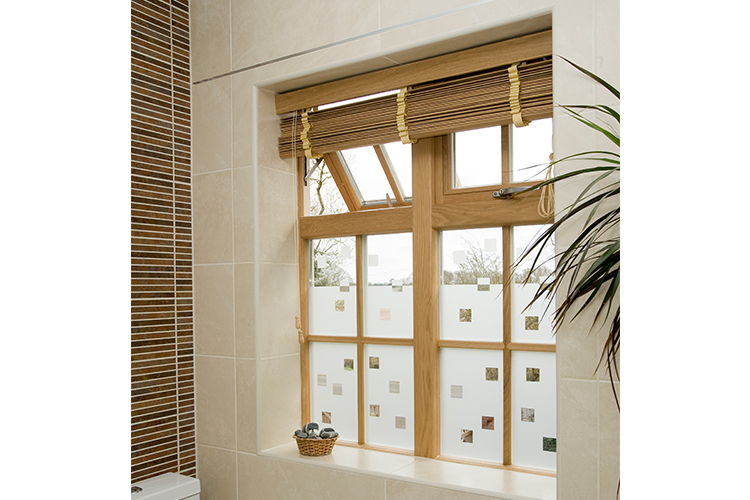 The natural beauty of the wood is persevered through use of environmentally friendly water-based surface coatings. 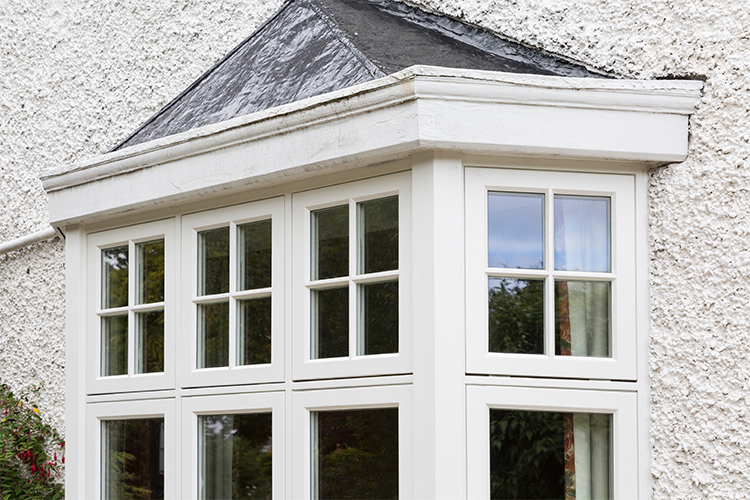 Another option is to choose from the RAL palette of paints to achieve your desired colour.